The most defining moments in life happen when leaving your comfort zone to try something new. New relationships are forged, transformative changes made, and meaningful stories written. 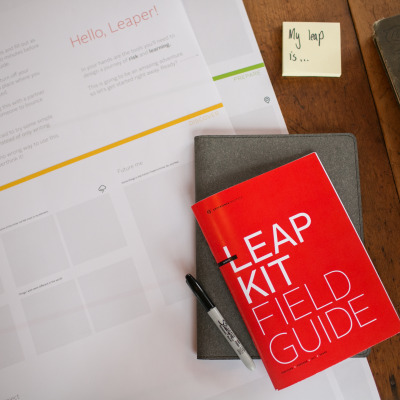 The Leap Kit is a set of tools designed to support taking risks as you move into new territory. Designed by the Ei Studio - the design team of Experience Institute (Ei) - and partners at Grip Design, Strand Design, and gravitytank, the kit maps out a 90-day learning project based on your goals and passions. At Ei we’ve learned that the most difficult part of executing a self-motivated project is seeing it through to the end. It is much too easy to become bogged down by over thinking a project and either giving up or becoming frustrated when it doesn’t turn out as expected. 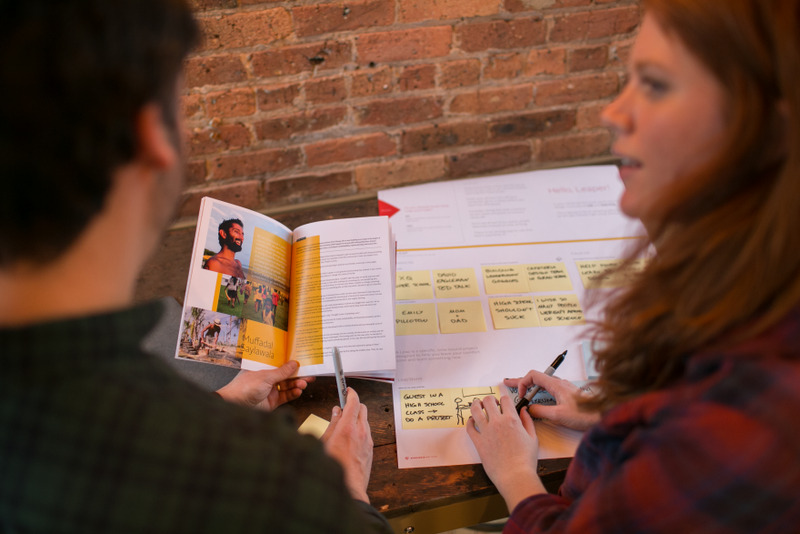 Leap Kit addresses this problem in two key ways: to push users to test ideas quickly and revise their Leaps as they go, and to support them in building strong communities that not only help to find resources but add fun, motivation, and accountability. The kit contains the Leap Map, Field Guide, Coaching Cards, post-it notes, and a sharpie, all housed in a beautiful bonded leather folio. The Leap Map is the central place for designing a project. 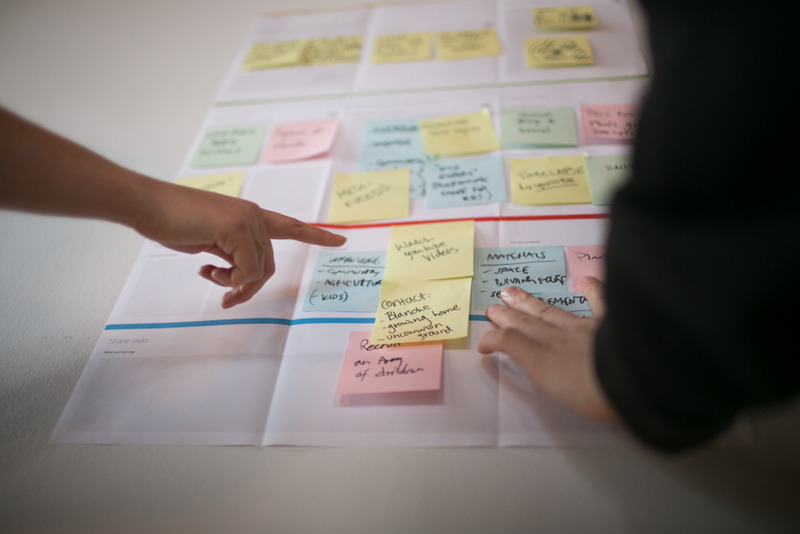 The map is a double-sided foldable poster with guiding questions for users to organize ideas and plans using sticky notes. Its size and format make the map easy to iterate quickly, share with others, or post in a living room or workspace. The “Pre Leap” side of the map helps to articulate inspiration and goals for the future in order to brainstorm possible Leap ideas. 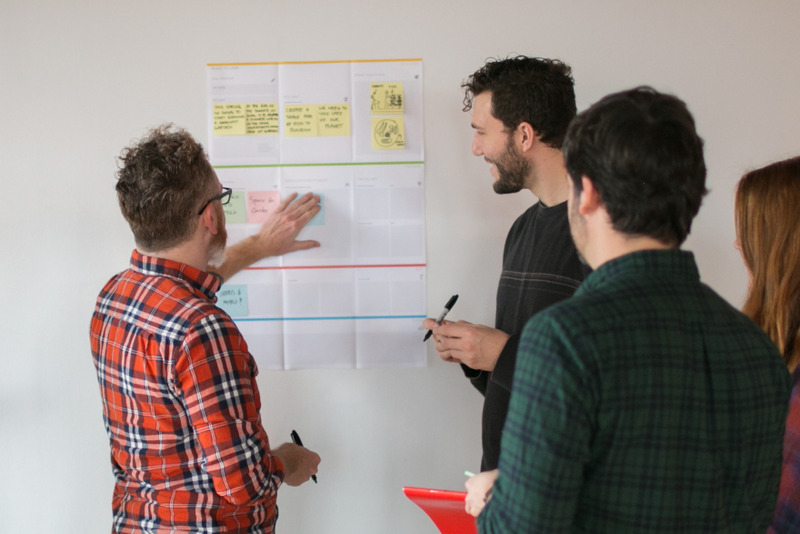 With a Leap idea in mind, the “Ready to Leap” side of the map leads users through the four phases of the process: Discover, Prepare, Act, and Share. 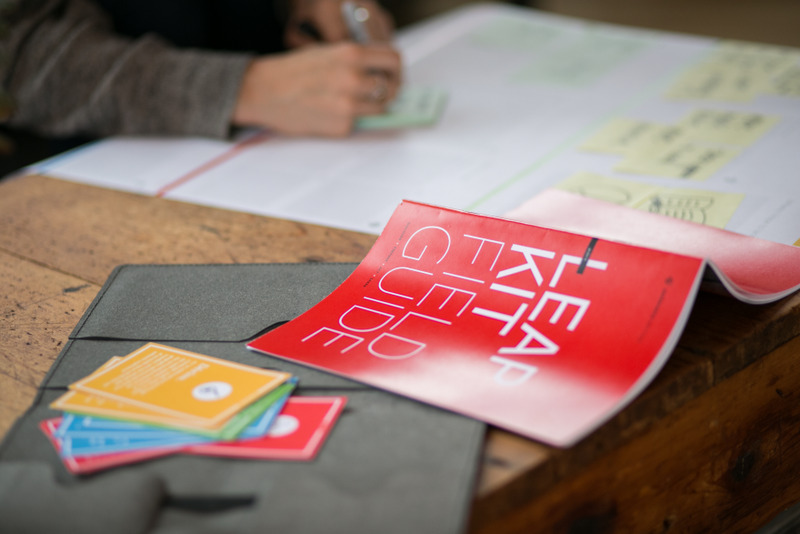 While the Leap Map gives a visual overview of a project, the Field Guide booklet contains activities and stories to dig into each phase of taking a Leap. Each box on the Leap Map corresponds to activities in the Field Guide that takes users through their Leap, from building a community of support to creating a rough prototype of the project to sharing the story of the project with others. The Field Guide also contains stories of past Leapers from Ei and founder Victor Saad’s Leap Year Project. Losing steam or getting stuck is inevitable when taking a risk to learn something new. 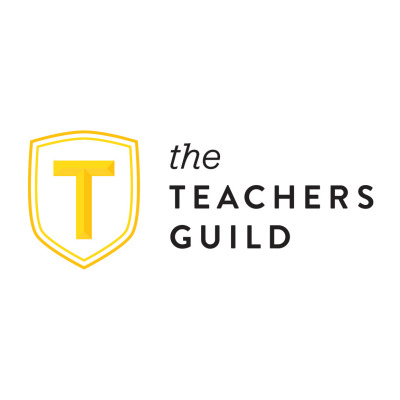 The Coaching Cards are ideas and activities curated from leading authors, artists, entrepreneurs, and educators. They contain quick tips to get unstuck when on the move, or ways to guide conversation when meeting with a friend or mentor. The kit ships with a pad of post-it notes and a custom “Leap” Sharpie so users can get started as soon as it arrives. 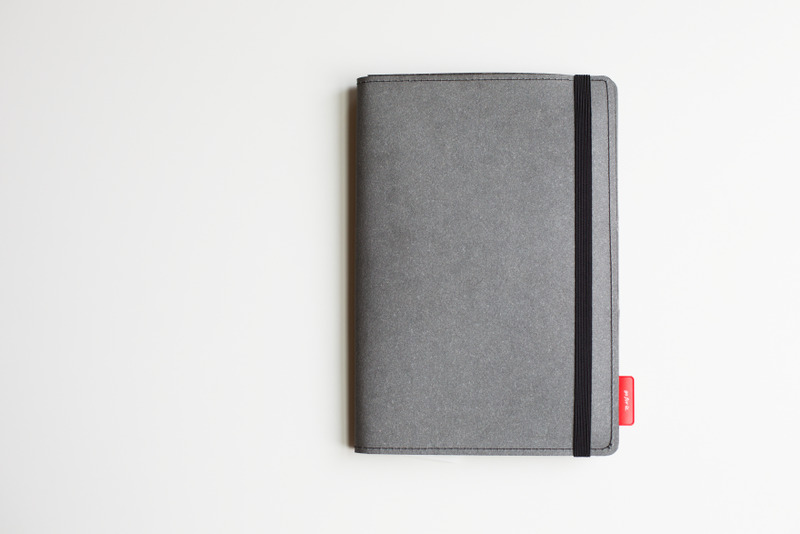 Each element of the kit is housed in a durable folio of recycled bonded leather that is made in America. At Experience Institute (Ei) we believe everyone is on the brink of something great. We've learned a lot teaming up with cohorts of nearly 20 students in Ei's apprenticeship-based programs and a variety of students from high school to grad school. Since we started, students have shifted to new careers, developed skill-sets that unlocked new opportunities, and identified the ways in which their strengths can positively impact the world. With the Leap Kit we wanted create a set of tools that opened up these possibilities to a broader audience who aren't in a position to take time off from school or jobs. We've found that breaking goals into 90-day projects strikes the right balance between long term goals and short term wins. Longer projects can be too intimidating while shorter ones may not allow room for productive trial and error. Leap Kit leads users through four iterative phases of a 90-day "Leap": Discover, Prepare, Act and Share. Determining what to do, and why, is critical for taking a Leap. The Discovery phase guides users through self awareness activities and into a brainstorming session to choose a Leap idea. 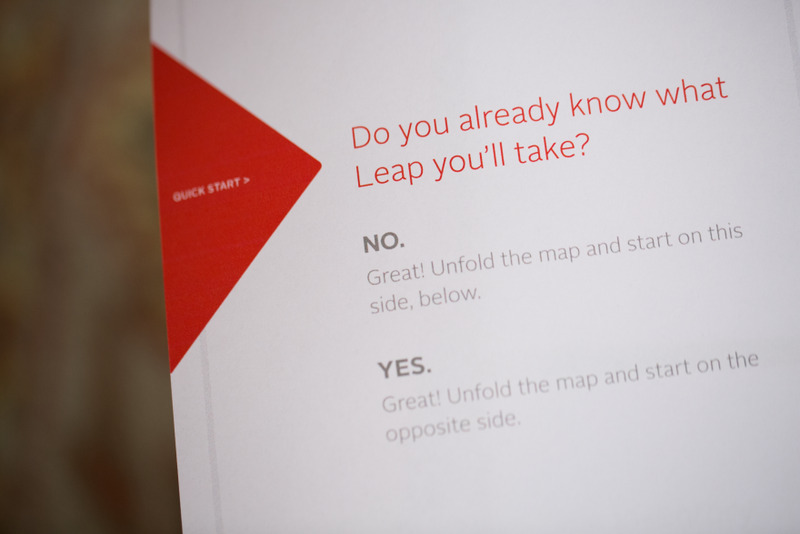 When a Leap is chosen, the Map and Field Guide help users dig more deeply into why they chose it and where they hope to land. Building a strong community that not only helps to find resources but adds fun, motivation, and accountability. The Prepare phase is the "stepping back" moment before jumping. It is a push to look around to identify resources and the people you'll want supporting you, and to foresee possible challenges ahead. The Act phase is where the actual Leaping happens. It focuses on setting small, incremental goals that will ultimately help land a Leap, and on quickly testing ideas in order to uncover new possibilities along the way. 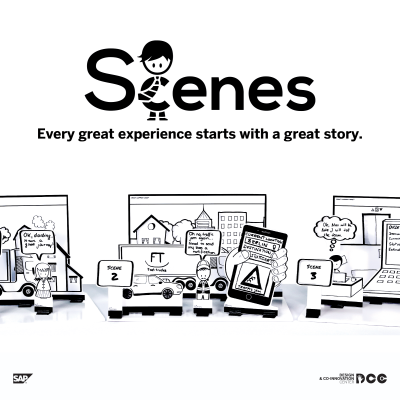 Learning from experience by storytelling: looking back and pointing out the most important pieces to ourselves and others. We synthesize meaning – taking it to heart and shaping our story – retroactively. 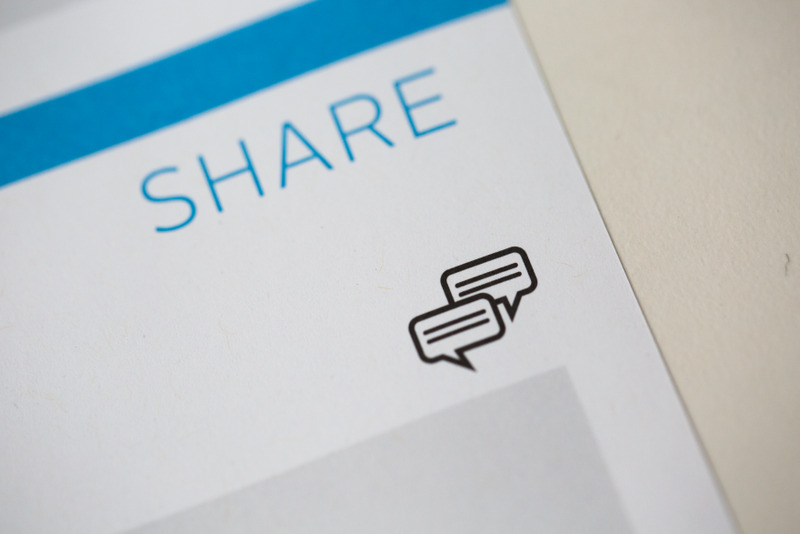 The Share phase helps users document progress along the way and turn it into a compelling story they can share with others - from friends and family to potential employers. Through our design process we discovered that the Leap Map was the tool users gravitated toward immediately because it was interactive, easy to share with others, and its blankness inspired a sense of freedom and possibility. We focused subsequent iterations on making the map more visual and able to stand alone without detailed instructions. The more detailed Field Guide became a secondary resource that supports each box on the Map. In user testing we also learned that some people already have clear ideas of Leaps they want to take, while others need inspiration. We added a "Pre Leap" section on the other side of the Map that guides users through self awareness questions and into a brainstorming session. 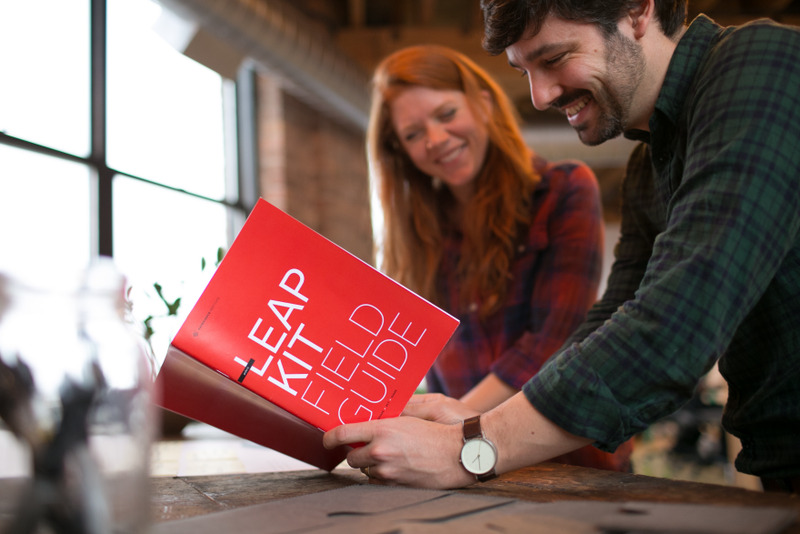 Since its initial launch on Kickstarter, the Leap Kit has been used with college students to structure semester goals and summer projects at the Stanford d.school, the School of the Art Institute of Chicago, the University of Illinois at Chicago, and Experience Institute, and with high school students to shape senior capstone projects at Chicago Tech Academy. It has been used with employees at Leo Burnett and hundreds of other Leapers in Chicago and around the globe. At Ei we don’t believe that learning has to fit into specific seasons of life. 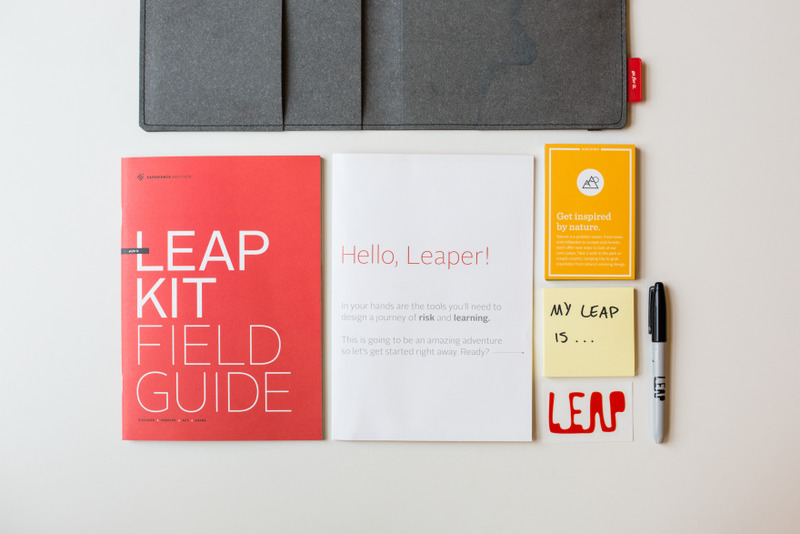 It is our hope that Leap Kit continues to inspire users of many ages to transform their lives by designing their own learning through experience. Simple, effective and compact product while you chase your dreams/goals, Helps you plan and take up right decisions. 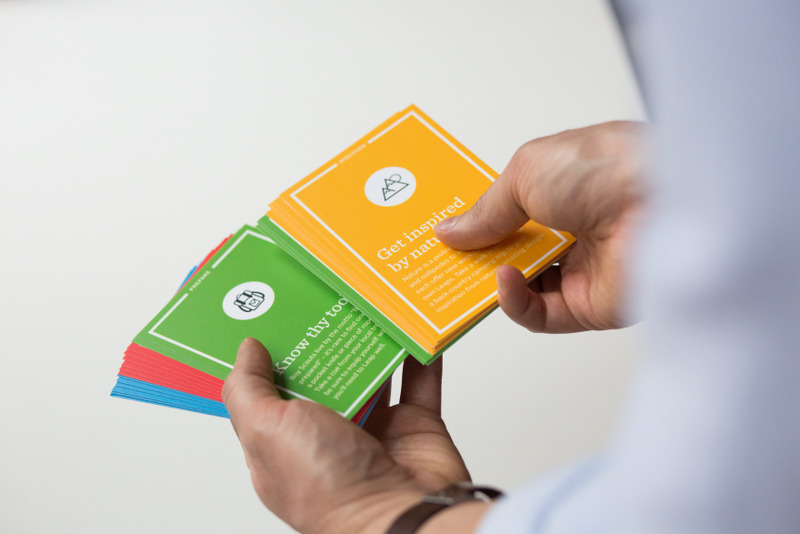 The creative tools generated with innovative coaching cards, planning chart can help clear all the clutter while planning. Makes you take a big leap and convert ideas into action.